My best friend, Nic, asked me a while ago if I could make a cake for her dad, Clive, for his 60th birthday. Of course, I said yes! 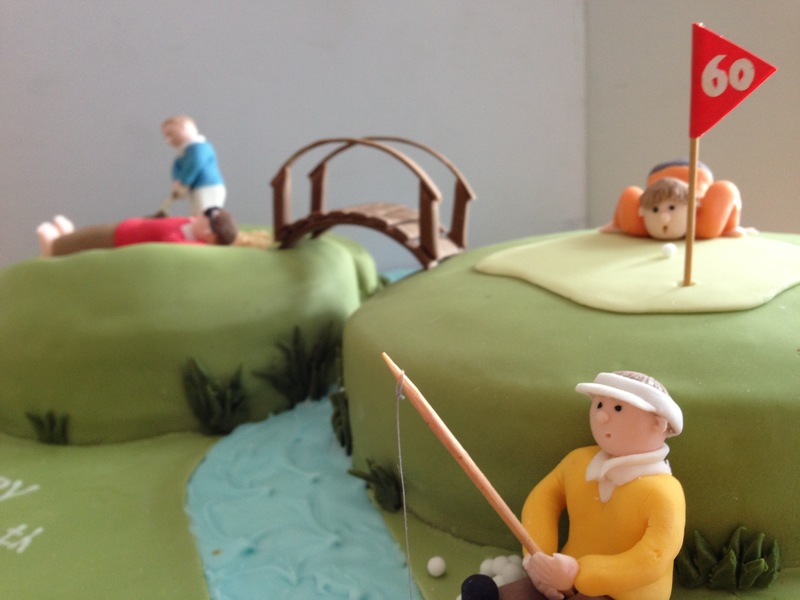 His favourite cake of mine is the bunny cake I made at Easter this year (it’s also my favourite) but Nic wanted something golf related. So after a few scribbles I came up with this one… click here to keep reading.